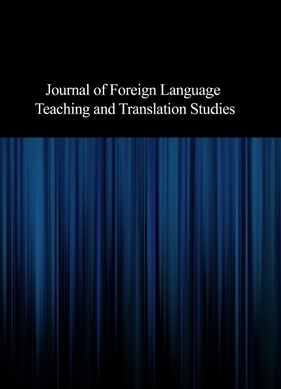 This study aims to investigate the effect of input form-focused practice on the proceduralization of English modals. It also addresses the possibility of skills becoming specific to the context of practice. A pre-test, post-test and delayed post-test design was used where the procedural knowledge was specifically operationalized through the groups‘ performance on a timed dual- task JG test, and skill-specificity through a timed dual-task completion test. Two intact classes of intermediate EFL learners were randomly assigned to an input and a control-group. The input-group received explicit grammar instruction and a combination of three input tasks. The control-group was just exposed to the identical texts followed by some questions irrelevant to the target structure. Results showed that on the post-test, the input-group outperformed the control group in both measures of procedural knowledge, and skill-specificity. The group was capable of comprehension as well as production of the target structure.